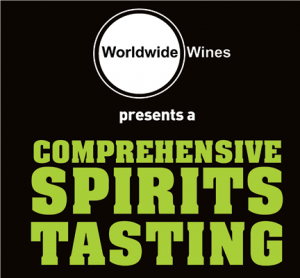 Join Worldwide Wines for its first Comprehensive Spirits Tasting event. Every selection within the portfolio will be showcased for trade guests and accounts. This is a trade-only event. 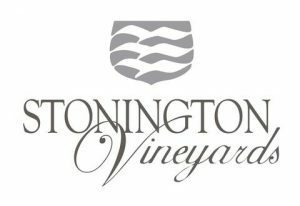 Monsieur Touton Selections will host a themed spring trade tasting, “Wine Tasting & Meatball Madness,” for accounts and trade professionals, showcasing American and Italian wines from its portfolio. This is a trade-only event. 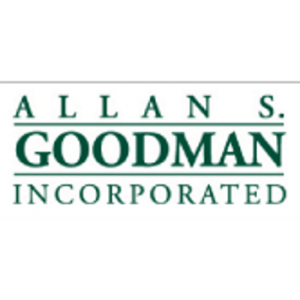 Allan S. Goodman hosts its annual Spring Trade Tasting of showcased portfolio selections of fine wines and spirits for accounts and trade professionals. This is a trade-only event. Please contact your sales representative to RSVP or for additional information. See last year’s highlights here. 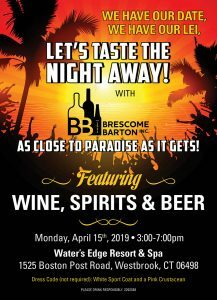 Brescome Barton presents a luau-themed spring trade event at the Water’s Edge Resort & Spa in Westbrook on April 15. 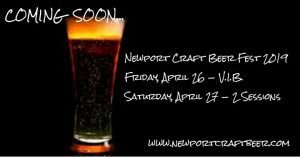 Guests are invited to sample featured selections from Brescome Barton’s beer, wine and spirits portfolio. This is a trade-only event. Please contact your sales rep for more information. 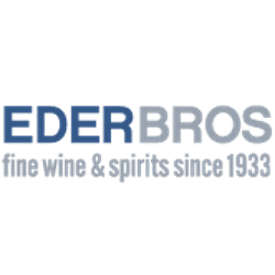 Eder Bros. Inc is hosting the first of three spring trade tastings. Trade professionals are invited to taste through the Eder Bros. portfolio and speak with representatives. Members of the trade should RSVP through their Eder Bros. Account Representative. See last year’s highlights here. Angelini Wine LTD presents a spring portfolio tasting at Shell & Bones Oyster Bar on April 24. This event is trade only. Please contact your sales representative for more information. See last year’s highlight’s here. 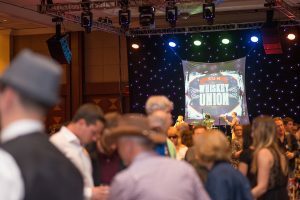 Mancini Beverage – Rhode Island Distributing will host wine suppliers, brand representatives, accounts and guests for its annual, trade-only showcase. RSVP and inquiries should be handled through your Mancini Beverage sales representative.